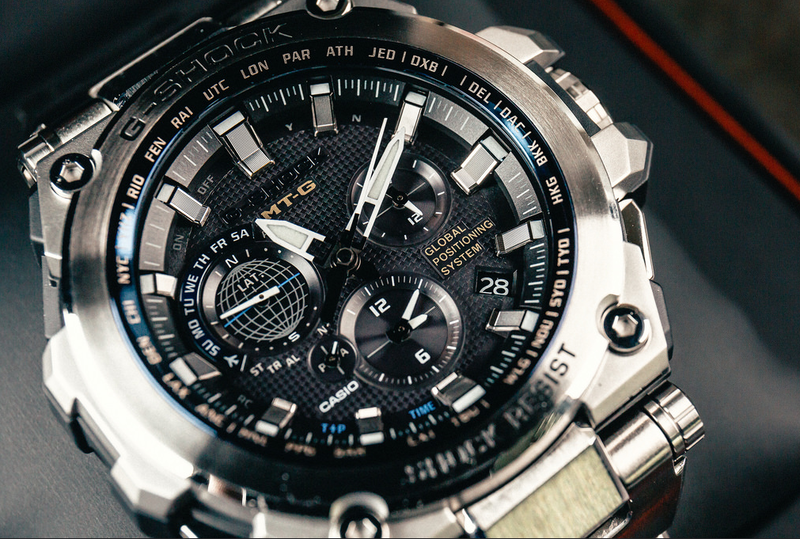 Should you look for a watch that is both tough and lightweight, look no further. The fantastic build and the appealing profile are going to seal the deal. 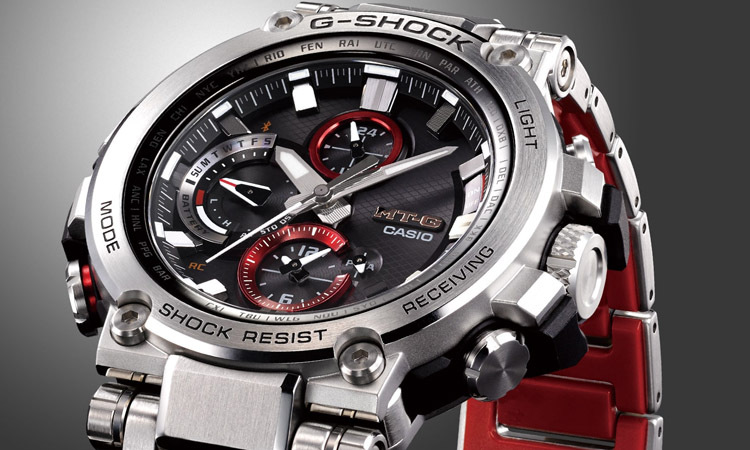 Not everyone is into watches, but any watch owner may have heard about Casio G-Shock by now. Made to handle a fall from 32ft. 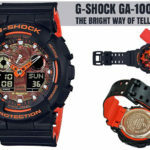 , the Casio G-Shock is a staple into one’s arsenal, watch aficionado or not. 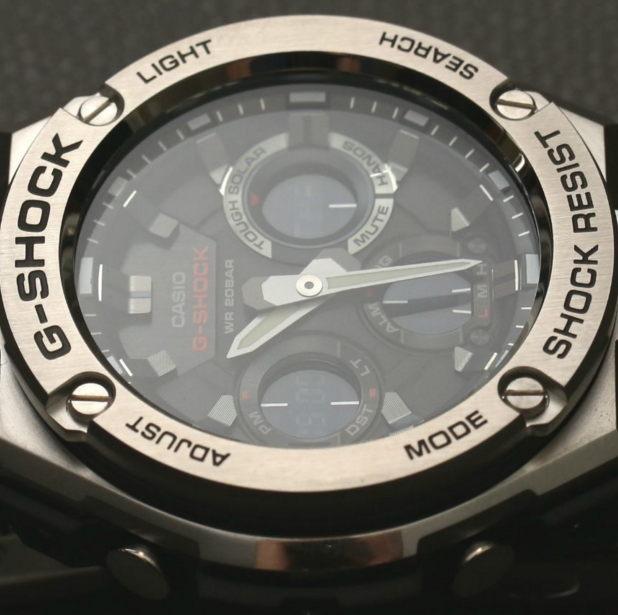 What’s so particular about the G-Shock watches? 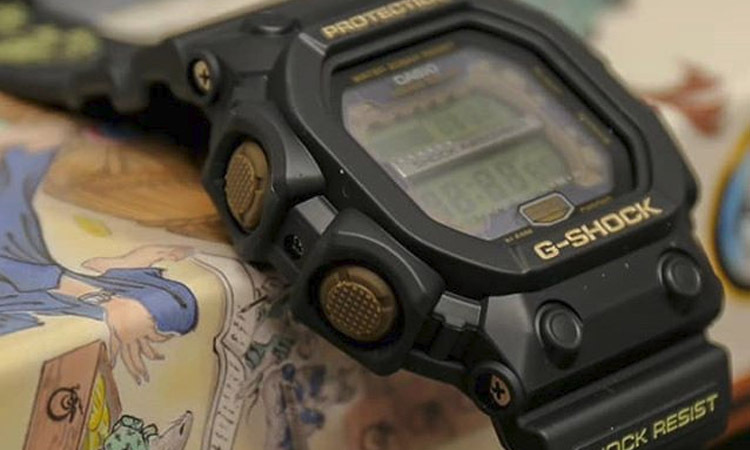 It was in the 80s when a Casio engineered created the very first model of Casio G-Shock. Able to handle a fall (“gravitational shock”- G-Shock, get it? 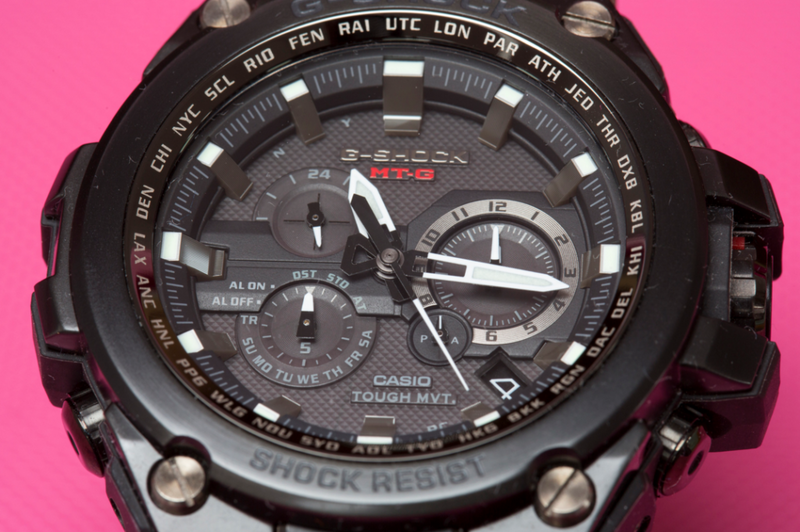 ), the Casio G-Shock watches still share a lot of features and characteristics. 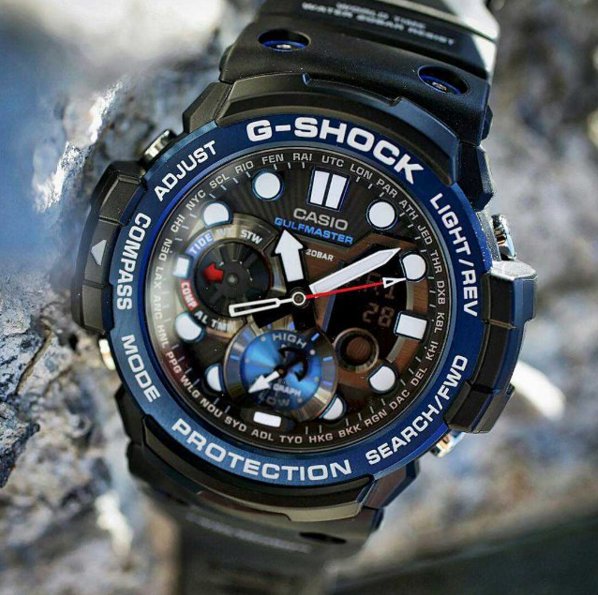 The G-Shock watches do impress with their rugged build, useful functions and ability to take the intense use for a long time. 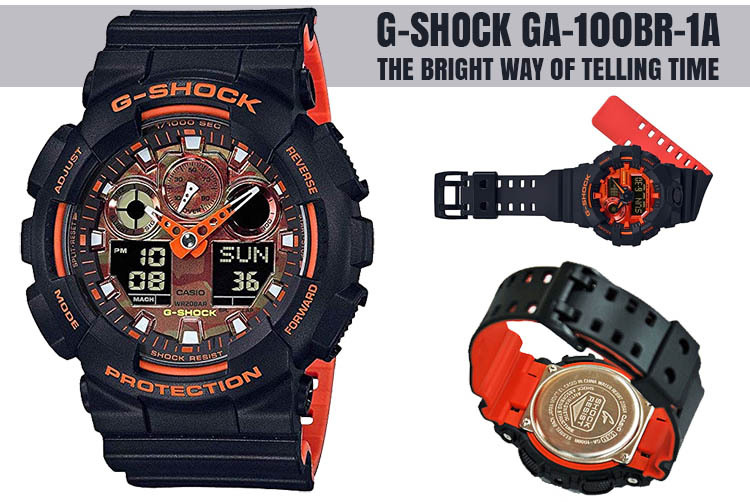 They also manage to check the nice design box too, and anyone is wearing a G-Shock is going to stand out from the crowd. What are the similar features on all G-Shock watches? 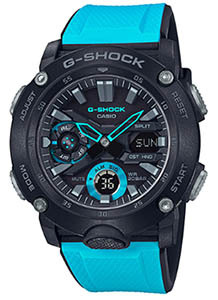 All Casio G-Shock watches come with shock resistance and 200-meter water resistance. Many models include stopwatch, auto calendar, daily/several alarms, world time, countdown timer, EL or LED backlight, adjustable hourly time signal, countdown timer, button tone on/off, 12/24 hour time format. You may not find the generic functions (button tone on/off world time, multiple alarms with snooze) on basic models. Tough Solar power and Multi-Band 6 (automatic time calibration using radio wave reception) are more and more popular functions. The high-end series (Master G, for instance) also include the Triple Sensor (compass, barometer, thermometer, and altimeter). The mid-range and high-end models present Bluetooth mobile link, allowing one to sync the time via the internet. As for the build, the hardened mineral glass watch crystal, the stainless steel case, the urethane rubber bumper, and the floating module are on the list of standard features. 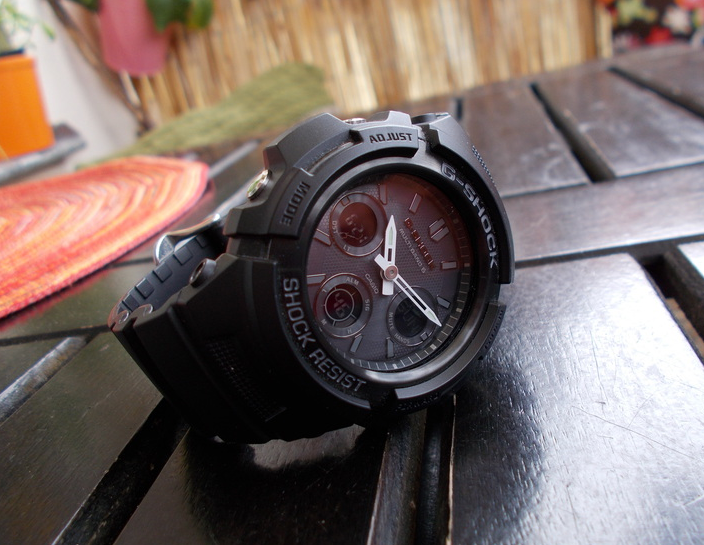 What’s to say about the G-Shock GA-2000 series? 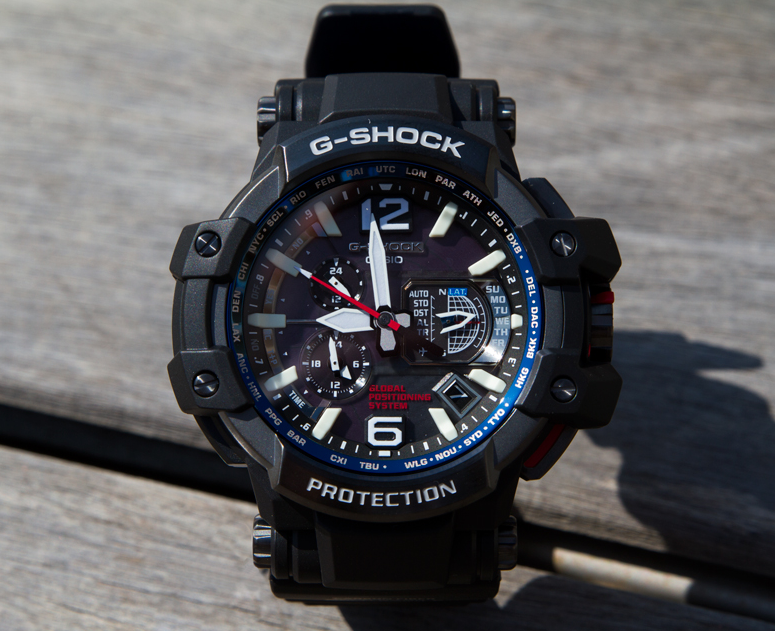 Just like the GWR-B1000 GravityMaster, the G-Shock GA-2000 series comes with a new Carbon Core Guard structure, standing out with a new urban outdoor design. 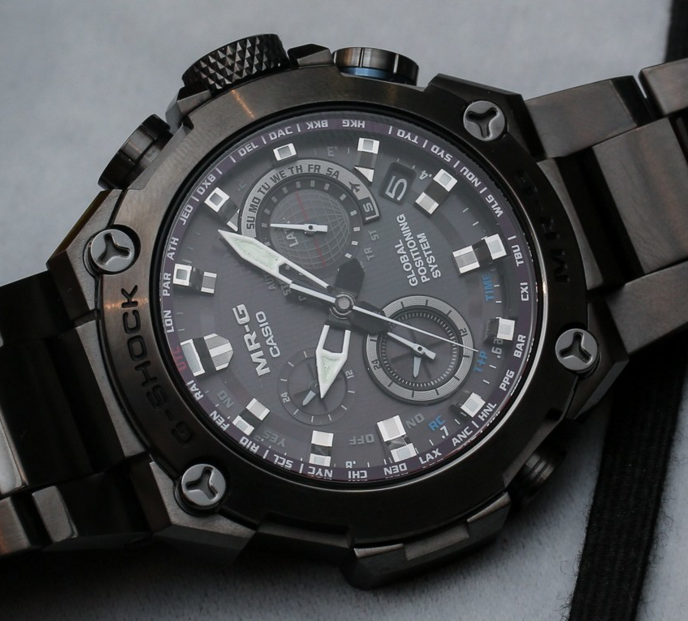 The look is sleeker than the regular G-Shock, and the series doesn’t break the bank either. The carbon fiber-reinforced case, the front light button, the multi-color resin bands, the double case back structure and the guardless buttons are common characteristics for the watches within the series. Thanks to the Carbon Core Guard, the GA-2000 series is a lightweight one, even lighter than the GA-100. The display features a 3D index and high-contrast analog hands, whereas the LCD sub-display and the menu subdial ease out the use. 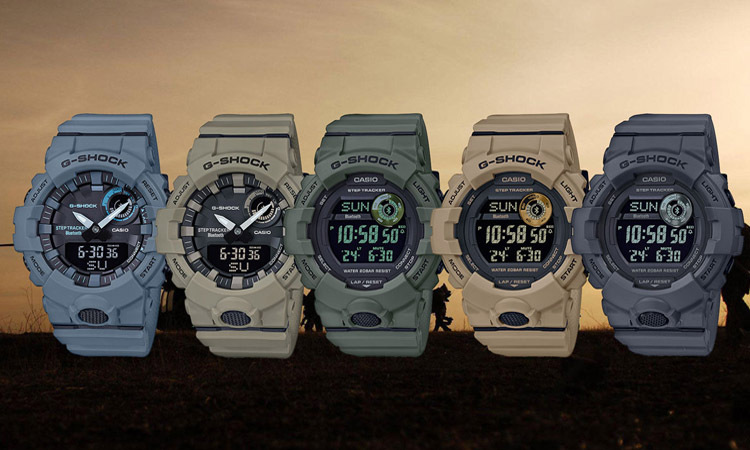 Unlike other G-Shock, the bands of GA-2000 may lay entirely flat with the case. They’re also easy to remove with just a slide lever. There’s no need for special tools. It seems that Casio is planning to sell various bands separately with resin, Cordura fabric, and Velcro among the choices. 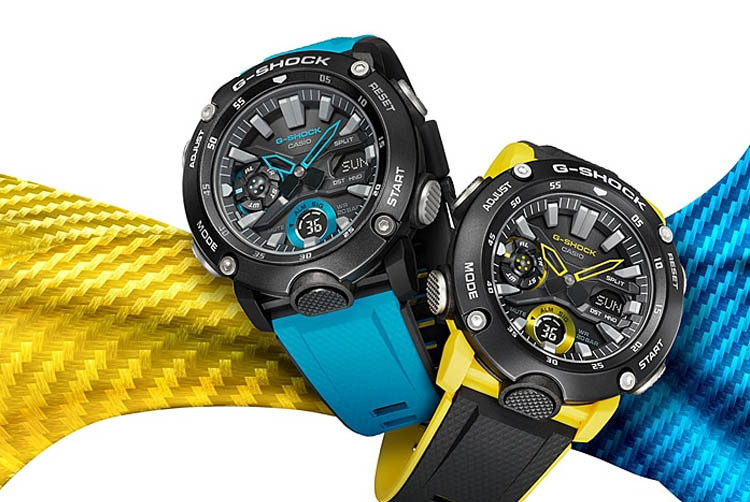 The GA-2000 is a March 2019 release in Japan and comes in blue and black (GA-2000-1A2JF) or yellow and black (GA-2000-1A9JF). There’s always a model in red and black (GA-2000E-4JR) which features swappable black resin band and khaki green cloth band. The case is made of high-quality resin that contains carbon fiber, explaining the lightweight and rigidity. The material can protect the internal module from damage (shock-induced type) or deformation. The dual back cover is going to reduce the damage of impact as well. It presents 200-water resistance. The watch comes with a button structure shock resistance, eliminating the need for an external button guard. The face of the watch includes a disk pointer and raised hour markers, creating a robust appearance for the watch. It’s a three-dimensional face that looks very nice. The display is easy to read even in poor light conditions thanks to the Superior Illuminator (high brightness double LED light). The watch comes with LED light for the face (Selectable illumination duration, afterglow) and LED backlight for the digital display. The hand shift feature is excellent as the hands move out of the way so that you get to see the digital display contents with no obstruction whatsoever. The watch includes world time (31 time zones), Home city/World time city swapping, daylight saving on/off and five daily alarms. It comes with hourly time signal, countdown timers, and 1/100-second stopwatch as well. The button operation tone on/off is helpful, and you may use the 12/24 hour format. It includes both analog (2 hands and one dial) and digital mode (hour, minute, second, pm, month, date day). The accuracy is +/-15 seconds per month, and the watch comes with three-year battery life (give or take). Capable of checking the style and performance box altogether, the series takes toughness to another level, without ever sacrificing on the weight.